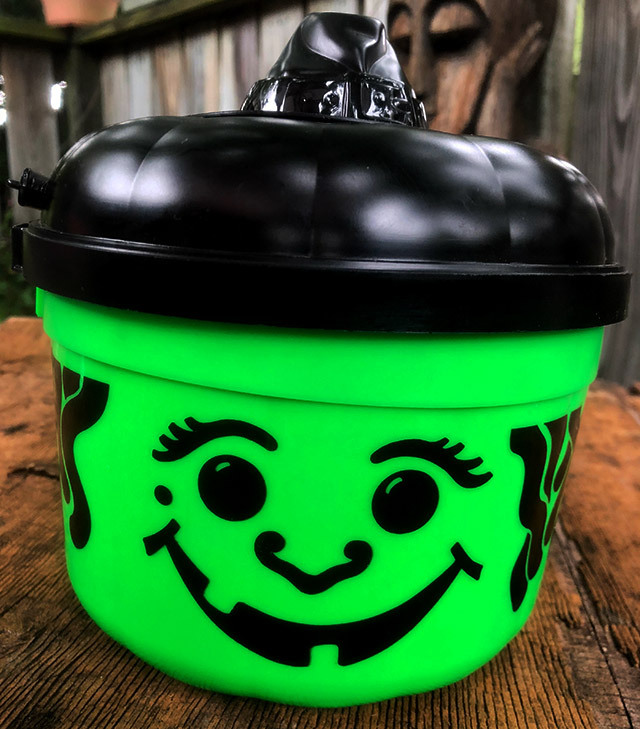 The 1992 McDonald's Halloween Pails! 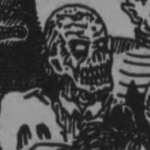 | Dinosaur Dracula! 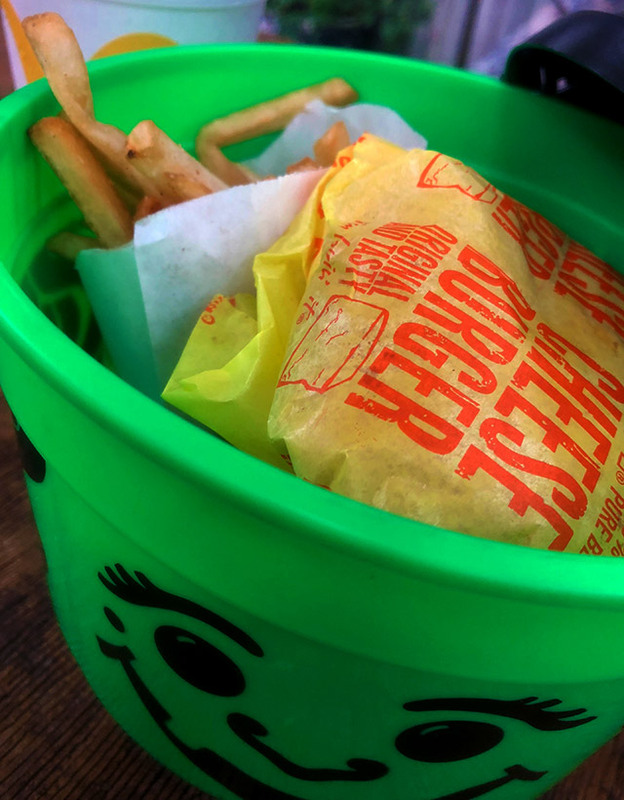 When people like me bring up the old McDonald’s Halloween pails, we’re usually talking about the first few sets of them, which still stand as some of the most famous (and objectively best) Happy Meal toys ever. Less-celebrated are the many “sequel” sets dotted across the 1990s. 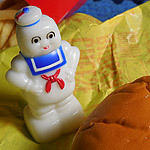 Bless McDonald’s for trying, but as they continually revamped the pails with wackier designs and added features, they lost the core simplicity that made the originals so beloved to begin with. 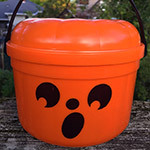 As far as I know, the ‘92 pails didn’t have proper names beyond Ghost, Pumpkin and Witch. 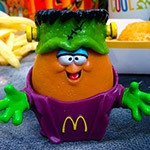 If you grew up with the prior sets, the art may seem exaggerated and even a bit off-brand, as if these weren’t really McDonald’s Halloween pails, but more likely some retailer’s attempt to capitalize on their popularity. Course, those are heavier art critiques than poor plastic buckets deserve. 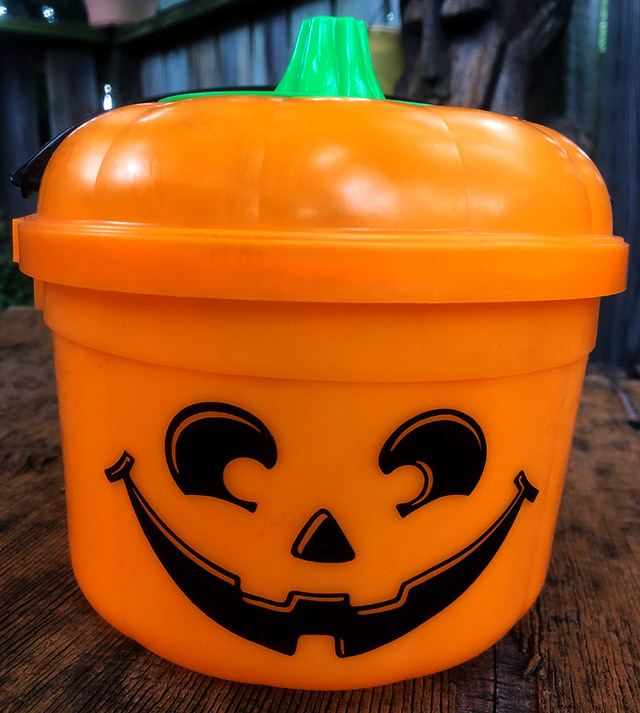 The 1992 pails were still bright and fun, and just like I did with the older buckets, I’m sure kids used ’em to hold everything from crayons to LEGO bricks — no matter if it was October or the middle of stupid July. 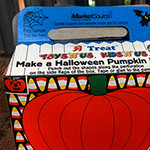 These cookie cutters are big points of contention among McD’s Halloween pail enthusiasts — yes we exist — because while bonus toys are always welcome, they did make the overall presentation more… cumbersome? The first few sets of pails felt “classic” even in their time, with a quality not unlike those shared by Silly Putty and the Slinky. With extra parts and shakier builds, the “cookie cutter” versions were arguably cases of subtraction by addition. 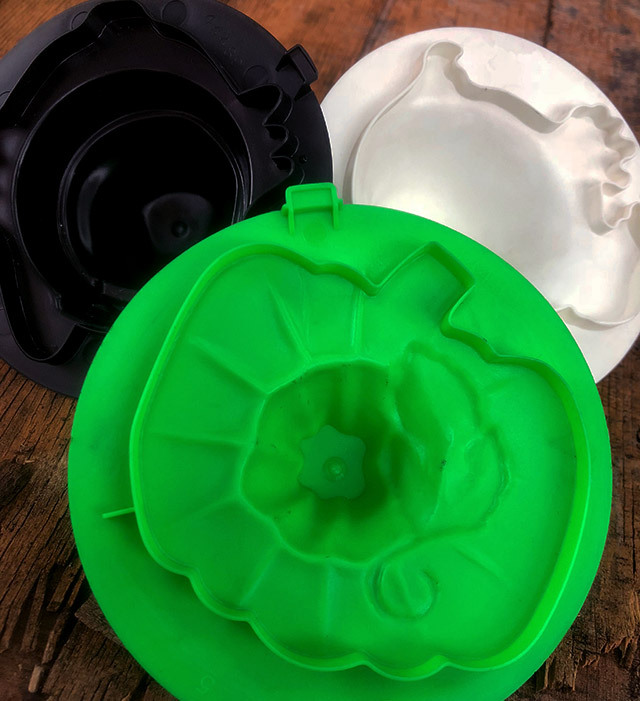 …but on the other hand, that was only true if you saw the cookie cutters as needless. 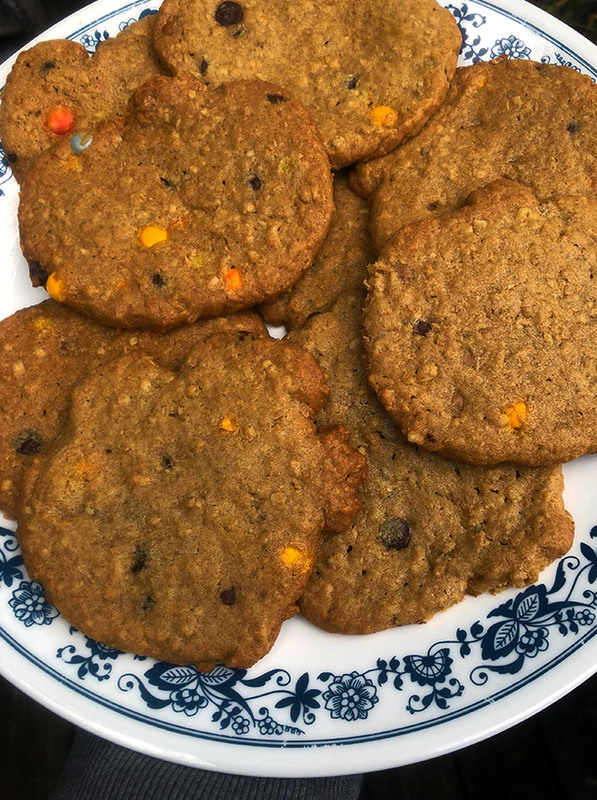 While I doubt that too many kids went through the trouble, the ability to make official McBoo cookies is hard to put on the “cons” list. Using the cutters, I made a batch of cookies shaped like ghosts, pumpkins, and what were either cat faces or some primitive form of Chansey. 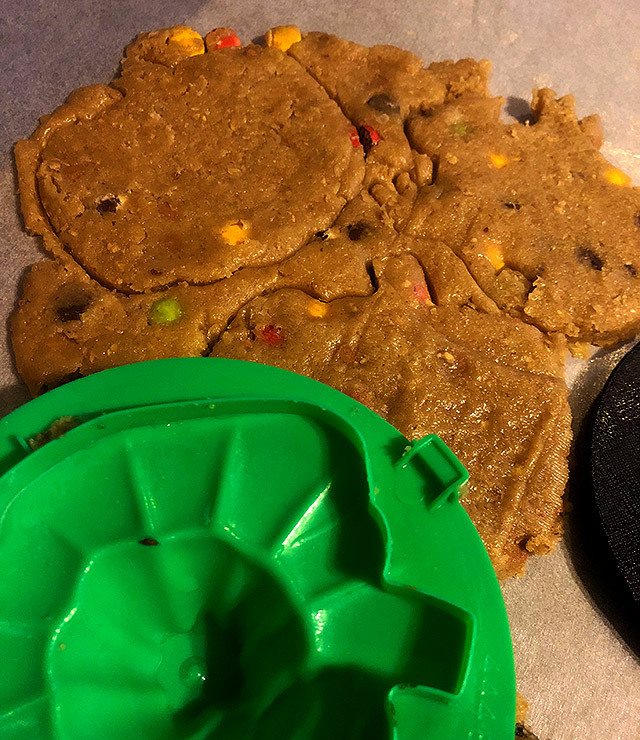 The cookies barely resembled what they were meant to resemble, but since 99.9% of the people who used the cutters never subjected their cookies to public scrutiny, I don’t think that mattered much. 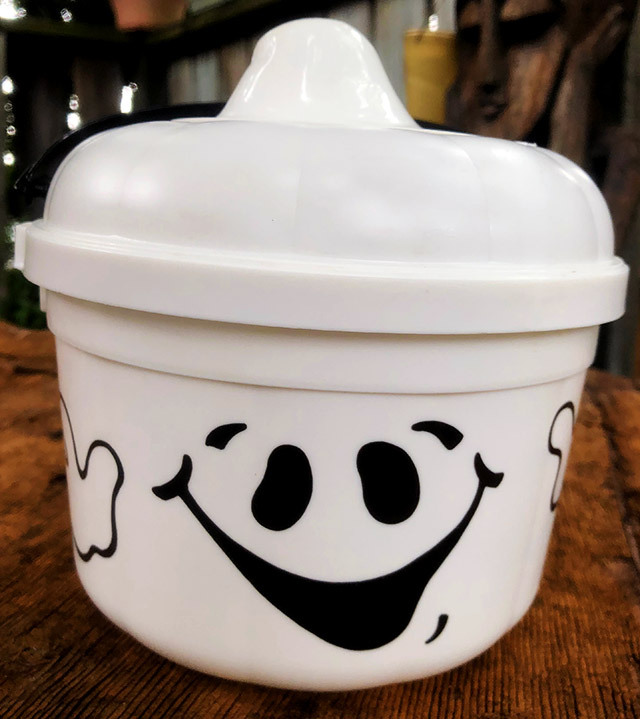 These pails may not have created the same memories that the older versions did, but when I think about those random families spending long-ago weekends baking ghost cookies with the faint stench of fries still hanging in the air… hell, they must’ve done a good job of creating different ones. 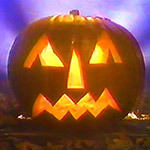 ’80s and ’90s Halloween Newspaper Ads, Part 5!